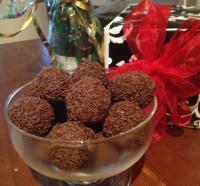 Tim Tam Balls by mel-robinson. 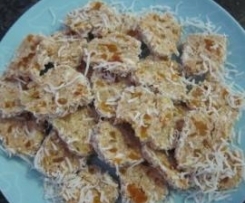 A Thermomix <sup>®</sup> recipe in the category Desserts & sweets on www.recipecommunity.com.au, the Thermomix <sup>®</sup> Community. Any type of Tim Tams can be used! Pictured is the Double Coat Caramel type and I have also used regular Double Coated Tim Tams. Submitted by _steph86_ on 20. September 2018 - 12:12. Made these.....so easy, so yum, so DEADLY. Will admit I can taste the cream cheese more than anything, and I used the Double Coat Tim Tams, so not sure what I did wrong. Don’t really mind, as they were delicious. Submitted by treasuredmummy on 11. March 2018 - 16:42. Submitted by KimStockman on 27. November 2016 - 17:17. Submitted by Towlbury on 16. November 2016 - 17:22. Easy and delicious. Thank you! Submitted by alison18788 on 18. August 2016 - 10:59.
so yummy, made for a party and plate was empty in minutes!!! Submitted by Beat1992 on 14. July 2016 - 12:59. 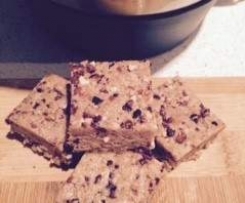 I've just tried this recipe with Gluten Free timtams.... is delicious. Submitted by cazbar78 on 3. July 2016 - 08:49. Submitted by andiegrant on 24. December 2015 - 10:36. Delicious and so easy. I've used lots of different tim tam flavours. Am going to try adding a touch of rum today for Christmas tomorrow. Submitted by MrsLizTaylor on 15. December 2015 - 16:33. Submitted by Perth Gem on 8. November 2015 - 11:19. These were super easy and all went in a day with friends over. Next time I would reduce the cream cheese as I also thought the taste was quite strong. 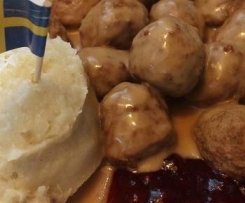 Otherwise a simple recipe I'll definitely make again. Thanks! Submitted by Nomeedee on 8. August 2015 - 14:50. Were a winner. Needed a little more blending and mixing time, but it's cold right now. Submitted by ThermoAbbott on 22. February 2015 - 10:48. Amazing recipe. Loved by all and just ridiculously easy and awesome. Submitted by kuarta on 17. January 2015 - 14:00. Super easy and very yum. Submitted by JodieTamblyn on 8. January 2015 - 18:21. Submitted by Ally84 on 4. January 2015 - 21:36. 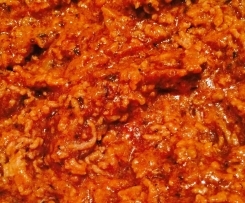 Submitted by Aussie TM5 Thermomixer on 24. December 2014 - 14:14. I have made these several times, seriously so good and super easy - and they always impress!!! Submitted by Kfm1974 on 18. December 2014 - 12:12. Wow - so simple and effective - perfect for gift packs. I used the Adriano Zumbo flavours and ended up with colored truffles as well - used 200g Tim tams to 100g cream cheese and the consistency was perfect. Submitted by Sarahc2504 on 17. December 2014 - 17:53. These are delicious, I'm not a Tim Tam fan I made them for a gift but I could have quite easily eaten the lot! Submitted by Bridgette77 on 14. November 2014 - 16:20. Submitted by Bex007 on 14. November 2014 - 10:44. I made these last Christmas they are so easy and everyone LOVED them. I am not a fan of coconut so use chocolate sprinkles instead. I use to spend hours and lots of $ making Toblerone cheese cake and everyone said how these Tim Tam balls where just as good as the Toblerone Cheese cake so I am saving my time and $ and making these for special event from now on. Submitted by Kelly247 on 23. August 2014 - 20:54. Submitted by KLJ4053 on 30. July 2014 - 11:35. Made these for playgroup and everyone raved about them. I read the comments and worried they might be cheesy as suggested but they were gobbled up very quickly with no complaints. Thanks for a quick and easy recipe. Submitted by AmberJones on 28. June 2014 - 18:11. Submitted by Anj Di Falco on 8. January 2014 - 18:23. Submitted by stardustannie on 23. December 2013 - 20:32. I halved the recipe and used Dark Choc Tim Tams adding a few drops of peppermint essence and rolling in choc sprinkles. I found there was no need to chill before rolling...just mix mix n roll. oh boy these are good!! Submitted by EbonyD on 23. December 2013 - 20:23. Submitted by Ros Teirney on 22. December 2013 - 16:50. Nice work, stayathomemum.com - Caitlin Daniels kindly made these for our afternoon tea yesterday. Delish! Submitted by JulieRara on 20. December 2013 - 19:21. So easy and so delicious. I usually make half a batch. I roll them in choclettes. Submitted by Carly Sloan on 11. December 2013 - 22:51. Submitted by Tabbi Bash on 3. December 2013 - 17:17. So easy to make, but so hard to stop eating! Submitted by Annett on 27. October 2013 - 16:59. OMG so happy my hubby cant have any of these, more for me! Submitted by kimmdot on 13. August 2013 - 22:34. Submitted by Nightowl5 on 23. July 2013 - 20:31. We made these today and everyone seems to think they taste too cheesy? Has anyone else thought this??? Submitted by mel-robinson on 10. July 2013 - 16:16.
so simple yet so devine! Submitted by Nmarshall on 10. July 2013 - 16:09. Submitted by kmwilliams on 25. May 2013 - 19:10. Submitted by mel-robinson on 24. May 2013 - 13:58.
great to hear! which flavour did you try? Submitted by Ness Marie on 24. May 2013 - 09:11. Submitted by mel-robinson on 10. March 2013 - 21:46.
awesome! thanks so much! Glad you enjoyed them! Submitted by wacki_mixer on 10. March 2013 - 13:40. Yummo! These were delicious! I had shredded coconut instead of dedicated but it still turned out great! 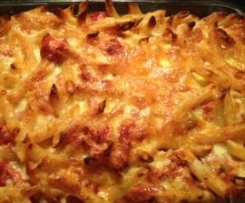 Excellent recipe, super easy and a real crowd pleaser! Submitted by mel-robinson on 19. February 2013 - 15:27. That is awesome to hear! i will give you idea a whirl too! sounds yum! Submitted by annebarnes on 19. February 2013 - 12:49. 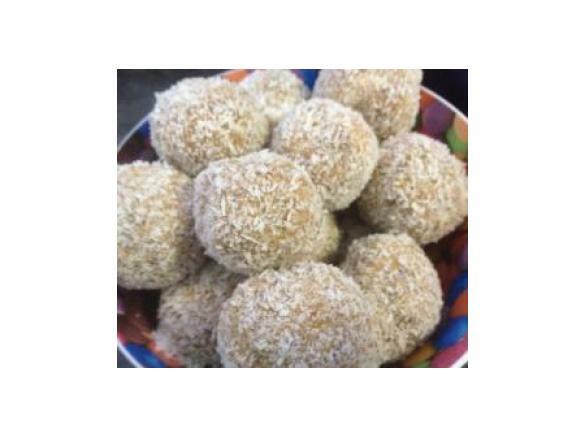 Hi Mel just made these again with peppermint slice (Coles brand), they are yummy, this is such an easy, delicious recipe. Great with a cup of coffee. Thanks again. Thanks Mel, just made these. Submitted by annebarnes on 13. February 2013 - 15:08. Submitted by mel-robinson on 12. February 2013 - 23:00. Do it! you will not be disappointed. Dark chocolate are also fantastic! Submitted by annebarnes on 12. February 2013 - 11:02. Thanks Mel, I am tempted to make them! Submitted by mel-robinson on 9. February 2013 - 21:21. They are yummo! Not many people can eat just one! What do these taste like? Submitted by annebarnes on 8. February 2013 - 09:25.